Attention Cash investors! Opportunity is knocking. 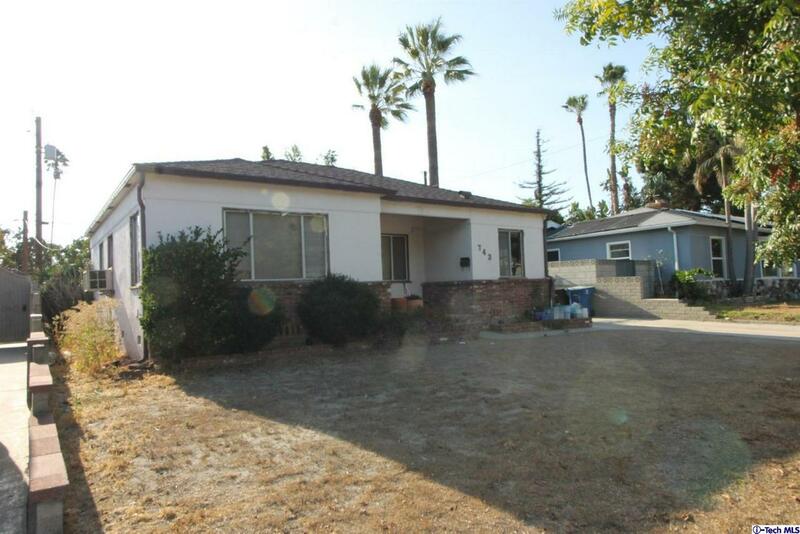 Ideally located near Chandler Bike Path in the heart of Burbank this home is waiting for a fresh start. Double detached garage is double length. Lot size over 6000 sq ft. Call today!